Are you trying to change your old mattress with the new mattress and you have many choices in the market. Factors of the mattress determine the type of mattress then you can choose the mattress in your budget. If you invest more amounts on the mattresses, those mattresses act as orthopedic products. Most of the people have a confusion on the mattress to buy either spring or memory foam mattress. 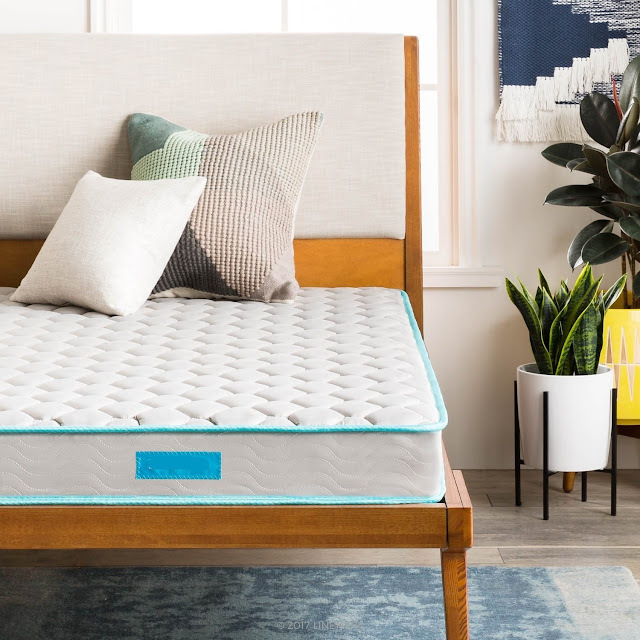 Which is the best mattress for health? Lets discuss about the foam mattress which has determined based on the spending the amount. Suppose, the foam mattress are available in different densities if the mattress has a higher density and the quality of the material is good. Whereas the cheap foam mattress have a low density and the quality is also poor. When you sleep of the memory foam mattress, it gives a different feel. And it recovers both viscous and the elastic in the way which reacts to the nay type of pressure applied on the mattress. Rather than feeling the pressure resistance and it compresses in natural manner which gives the floating sensation to the body. Most of the people feel that memory foam mattress give more comfortable and relaxed feeling. Moreover few of the people are feel that without spring they missing the comfort. Whereas the spring mattress, if you buy the cheap cost the mattress consists of low springs count. When you buy the costly spring mattress which has more springs and it consists of spring construction thus design also known as the “pocket spring”. Cheaper beds contains the less than 400 whereas the high quality beds are have starts from 1200 springs to thousands. Springs in the mattress work individually and it will react when the weight applied on the bed. The main feature of the mattress is the behavior which can resist the pressure on the mattress and it spring back once pressure release from the bed. Because of these mattress named as springy and bouncy. And the feel will be like conventional and the distinctive. Here there is no the perfect answer and the matter of the alternative option and these are mattress which supports the body. Feel will differ in both. One which can compromise the multi material or composite which has the pocket springs, but with layer of the top is memory foam. In this content type of the bed have a springiness of degree, and also allows the neutral floating which supports the top layer of the mattress is memory foam. Coming to maintenance of the mattresses must rotate the mattress once in every 3 months. Avoid the folding or bending of the mattress. Whereas the memory foam mattress, no need to rotate the mattress, you can also do fold and bend the mattress. Foam beds are very easy to maintain no need to follow the precautions while using foam mattress. If you need most comfortable mattress for you then click here.